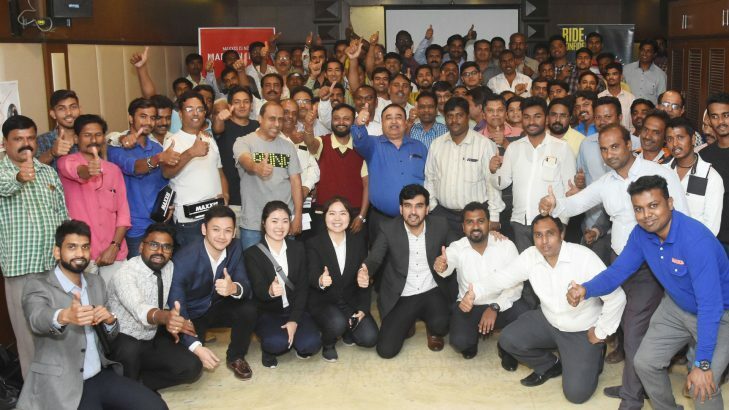 Hubli, January 24, 2019: Maxxis India, recently concluded dealers meet in Hubli. 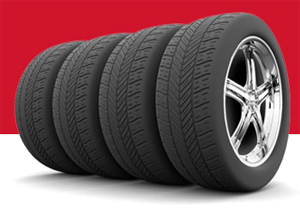 Maxxis India is a subsidiary of one of the fastest growing tyre companies globally, called Maxxis Group. 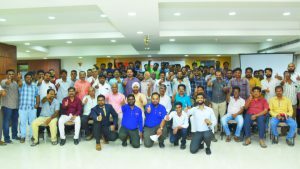 This dealers meet was very successful and 99 dealers attended this meet. 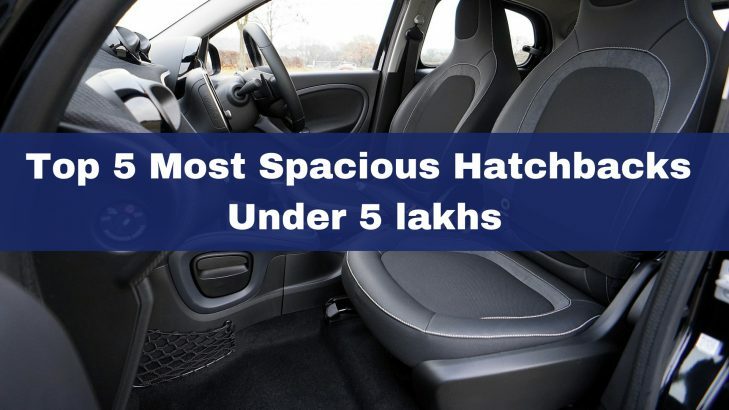 Most of the dealers were from Dharwad-Hubbali, Uttara Kannada, Haveri, Gadag, and Bagalkot region. 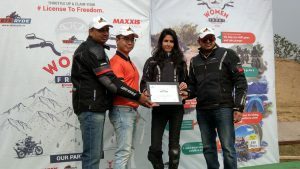 In this meet, officials of Maxxis India explained to the assembled dealers about the premium quality tyre products that the company produces. They briefed them why their products were perfect for the diverse Indian conditions. 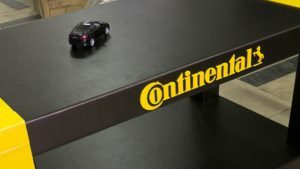 Furthermore, they also informed them about the best-in-industry warranty policy offered by the company and the transparent claim resolution process the company follows to provide all-around satisfaction to the dealers. 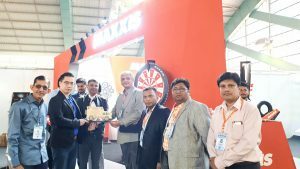 This important dealers meet was graced by the Retail Sales Head of Maxxis India, Mr. Bing-Lin Wu. He commented that the state of Karnataka was an important market for the company and to reach every nook and corner of the state they have established a network of more than 75 dealers. 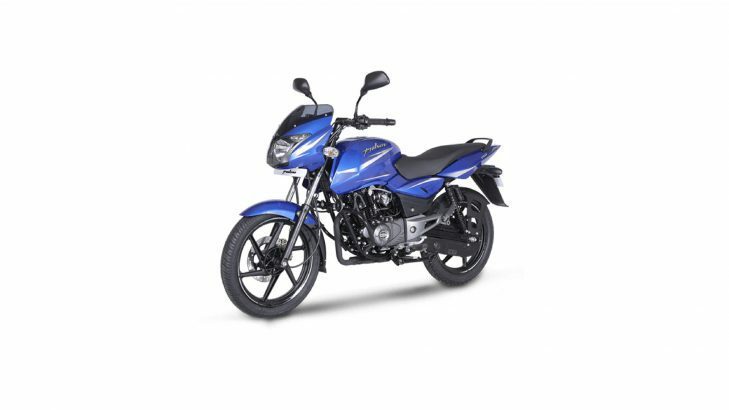 He further added that they are strengthening their dealer network even further and are now looking to expand it to the important parts of the state like Dharwad-Hubbali, Uttara Kannada, Haveri, Gadag and Bagalkot. 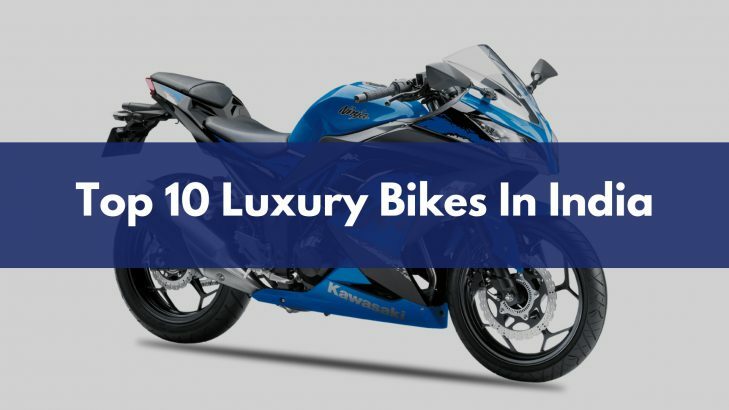 He went on to say that the company has a strong network of dealers spread throughout the country with more than 480 dealers in the southern region alone and around 1500+ dealers throughout India. He explained that this huge network of dealers has helped the company in meeting the demands of their clients spread throughout the country and also add new customers for their products. 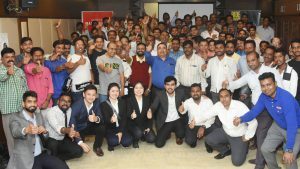 This dealers meeting was also attended by the Assistant Vice President, Services, Maxxis India, Mr. Po-Yu (Jeremy). 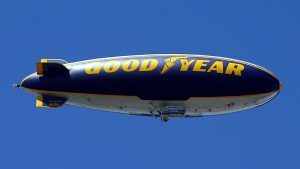 On this occasion, he commented that the company always focuses on providing quality product and services to its customers and are gearing up to provide world-class products that match the best available in the industry in terms of safety and quality standards. 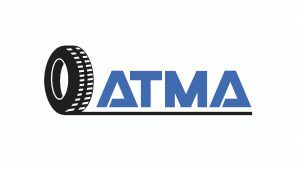 He further added that the dealers meet gave them the opportunity to communicate about Maxxis’ high-quality services to their dealer partners. At this meet, the distributor of Maxxis for Karnataka, Kerala and Tamil Nadu, Ms. Chattima of KBGIntertrade Pvt Ltd, along with Mr. Rajesh Agrawal of Cherry Agencies Pvt. 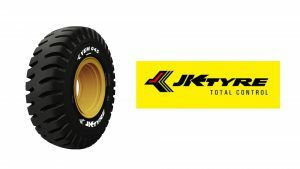 Ltd., Maxxis’s sub-distributor for Karnataka were introduced some of the latest products and solutions offered by Maxxis. 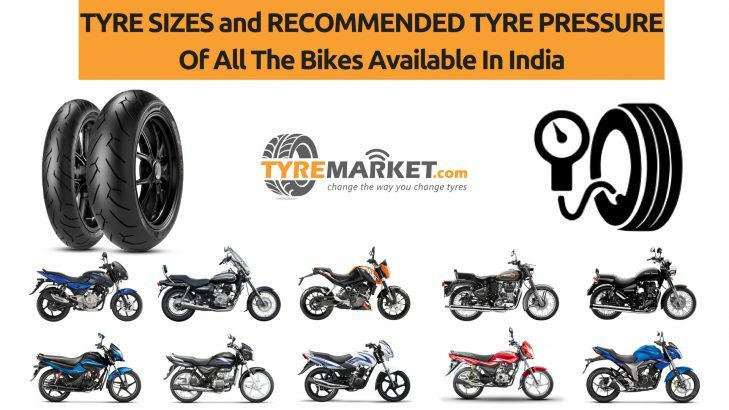 These include the industry-best 5+1 unconditional warranty for the Maxxis 2-wheeler tyres. 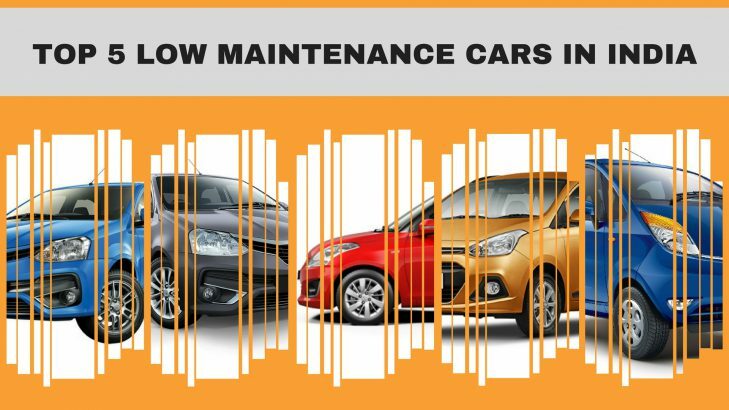 As per this warranty offered by the company, it will offer no question asked warranty on all unserviceable and unrepairable tyres. 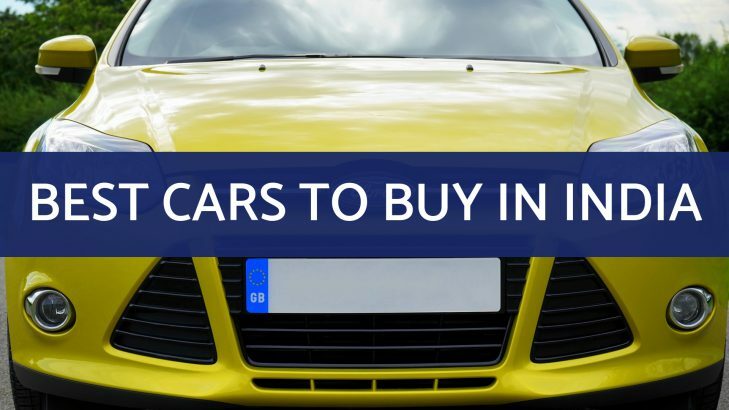 Furthermore, they also explained to the dealers about various incentive programs and schemes the company has for them. 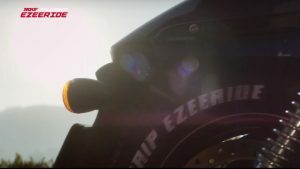 Maxxis India started its operation in India in March 2018 by inaugurating their first manufacturing facility in Sanand Gujarat. 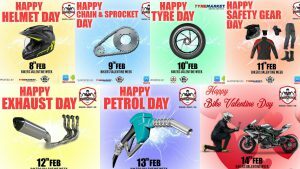 The immediate goal of the company is to capture at least 15% of India’s two-wheeler tyre market in five years. 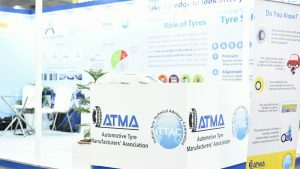 The Indian market is very important for the company as they want to leverage this huge market to catapult the company into becoming one of the top five tyre manufacturers in the world by 2026. 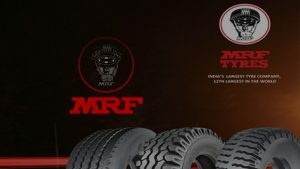 To achieve this dream, the company is planning to build 5 more tyre manufacturing plants in India to provide premium quality tyres for the 4-wheeler tyre market. 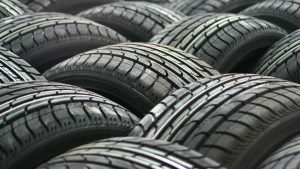 Maxxis is a wholly owned subsidiary of Cheng Shin Rubber Ind. Co. Ltd. 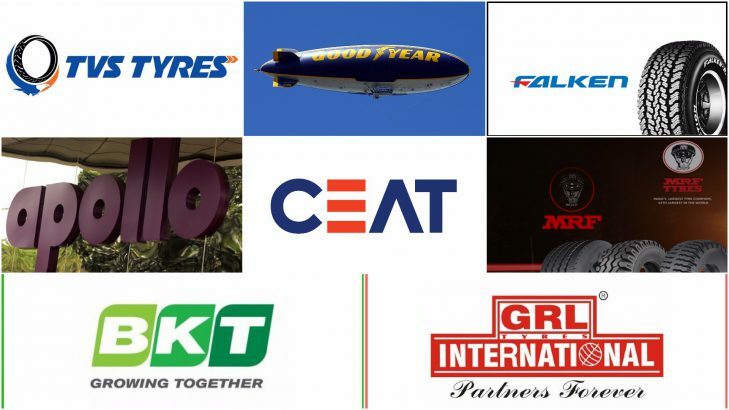 This global giant is the largest two-wheeler tyre manufacturer and the ninth largest tyre company in the world. The company has a vast network spread over 6 continents in 180 countries. It has 21 manufacturing plants and 5 R&D Centres in various parts of the world to cater to the rising demand for its products. 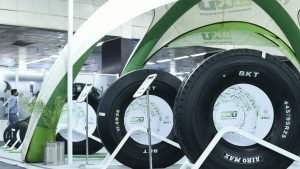 In India, Maxxis Group is represented by its subsidiary Maxxis India (Maxxis Rubber India Private Limited). 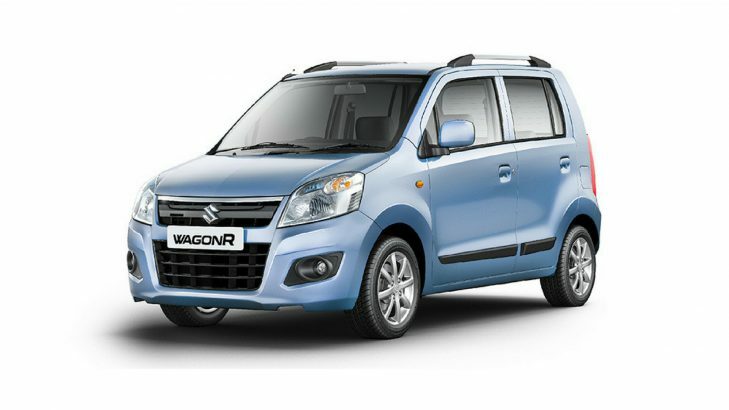 This company started its operation in India in 2015 and then built its first manufacturing facility in Sanand, Gujarat. 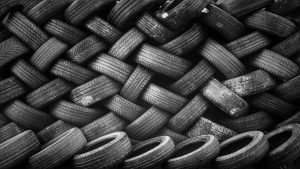 This massive tyre manufacturing facility is spread over 106 acres and can produce around 20,000 tyres and 40,000 tubes per day. 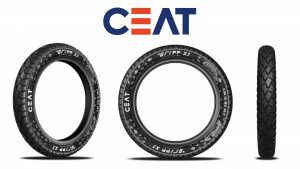 Maxxis due to its high quality products is chosen as an OEM tyre supplier to Honda (Two-wheelers), Maruti Suzuki, Mahindra, Tata and Jeep in India. 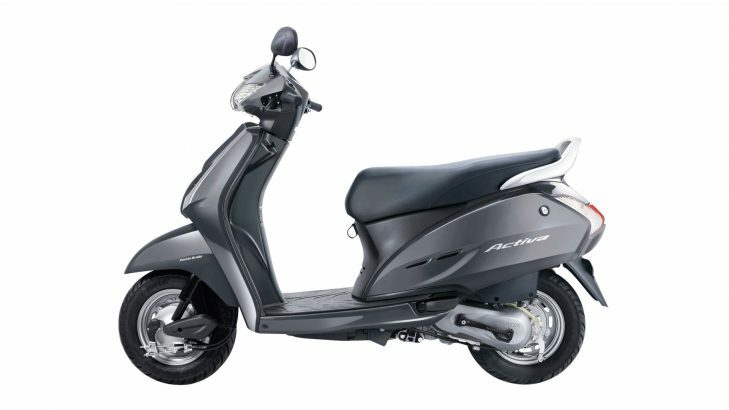 Furthermore, Honda Activa, which is India’s number one selling scooter model, also uses Maxxis tyres since 2015. 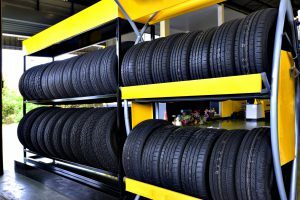 Maxxis India has seen an amazing growth story in India and in a very short period of time has built a network of 1500+ dealer network to cater to their burgeoning customer demand.